Considering skydiving? We bet when you told your friends and family (or maybe you even thought to yourself) “You have to be CRAZY to jump out of a perfectly good airplane.” After all, skydiving is the most extreme sport there is, right? But, really, just how extreme is it? Truly, our sport might be considered to be pretty mundane when compared to the following three extreme sports. The first on our list of adrenaline pumping past times is highlining. Strolling through the park, maybe you have seen individuals nimbly balancing their bodies across a length of webbing hanging loosely between two trees set at an innocently low level, say maybe 6 inches to a foot off the ground. This is called slacklining. 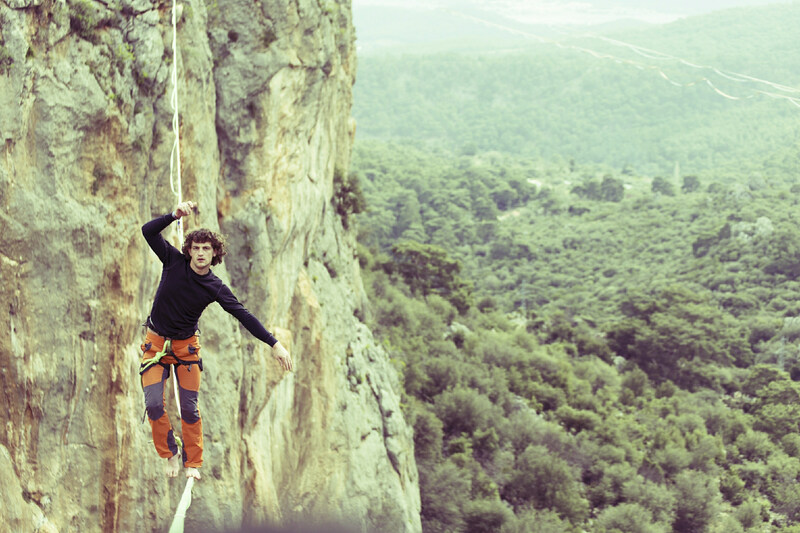 Well, highlining is a lot like slacklining…if it were on steroids. In highlining, instead of between trees, the expanse of tubular nylon webbing is suspended hundreds of feet above the ground and anchored between things like buildings or cliffs. So, other than the terrifying height what makes highlining so extreme? In highlining, the line is not pulled taught and material used is fairly flexible. This means as a person walks along the line will bounce and sway with their weight—talk about a true exercise in balance. Typically, highliners use a safety harness to tether themselves to the rope, but a harness doesn’t guarantee their safety. If a highliner slips and falls too close to the starting point, they could find themselves swinging back and colliding into the rock or building they are anchored to. Oh, and if that’s not extreme enough, some choose to highline WITHOUT any sort of harness system. Think that’s intense? Check out the next activity that is sure to get your heart thumping like a marching band drumline. 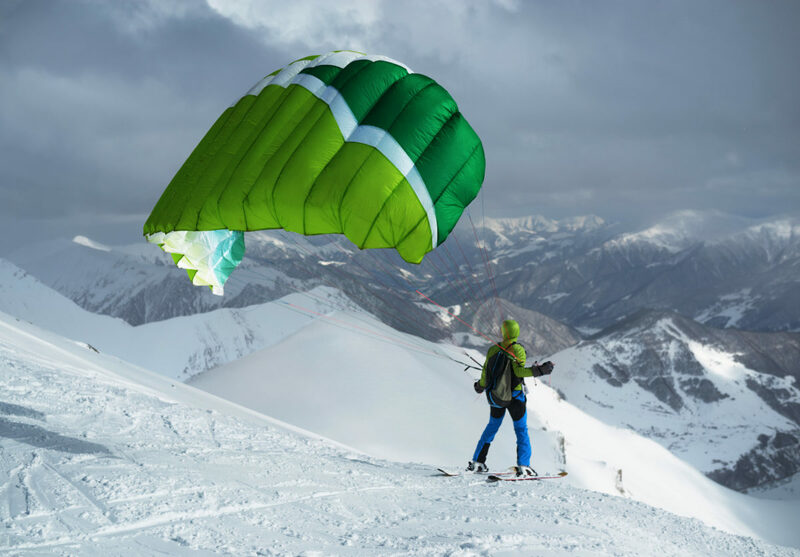 So, if you think skydiving is extreme, you should know about an extreme sport known as “Ski Paragliding.” As a relative newcomer to the extreme sports world, there isn’t much data surrounding Ski Paragliding incidents. In Ski Paragliding, individuals use the speeds generated from skiing to launch off cliffs and rocks to obtain flight. Once liftoff occurs, they then use small maneuverable parachutes to fly to the base of the land mass often passing through tight canyons. Ski gliding was relatively unheard of until a man named Francois Bon is brought this extreme sport international attention. The way he did it? Ski Gliding down a 13,025 ft mountain of the Bernese Alps known as the Eiger. If this doesn’t sound so tough, consider the advanced skiing skills needed to touch down if a landing is necessary, and the piloting chops needed to avoid ledges and jutting rock. The risk threshold is definitely real here. The third truly death defying extreme sport in our list is B.A.S.E jumping. B.A.S.E jumping is an activity where daredevils launch themselves from an array of fixed objects. These fixed objects are relegated into four categories which also comprise the acronym B.A.S.E (Building, Antenna, Span (Bridge), and Earth). While B.A.S.E jumping has its roots in skydiving, B.A.S.E jumps have a much higher rate of incidence and making leaps from fixed objects is not without some serious risk. In fact, an analysis presented by Soreide K, Ellingsen CL, and Knutson V in the Journal of Trauma concluded that B.A.S.E jumping had a five to eightfold increased risk of injury or death compared to skydiving. B.A.S.E jumps are often made from much lower altitudes—this does not always leave time for jumper’s bodies to reach terminal velocity. Terminal velocity improves aerodynamic control. A lack of aerodynamic control means B.A.S.E jumpers rely on good launches to stabilize properly and cleanly deploy their parachutes. Speaking of parachutes, because of the low altitudes B.A.S.E jumpers launch from, there is no “reserve” parachute. B.A.S.E jumpers only have one chance to get it right. The proximity to the launch points also presents another danger. 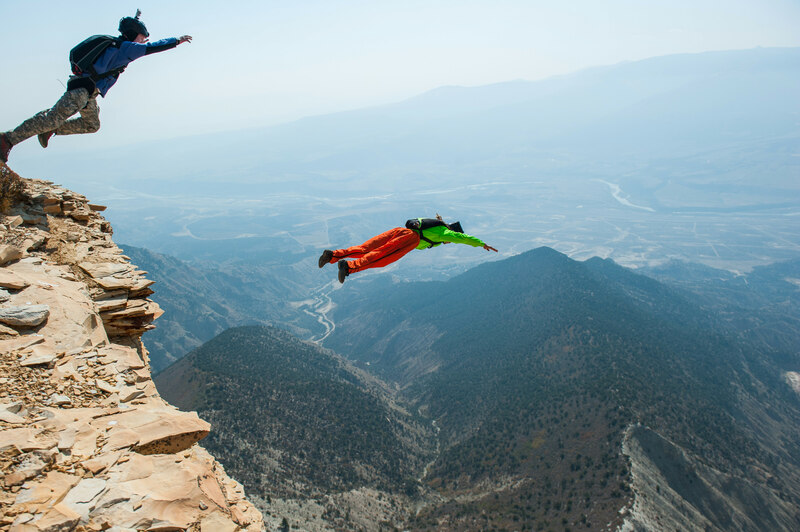 While an off-heading opening on a skydive might turn a jumper around a bit, an off-heading opening on a B.A.S.E jump could result in an individual colliding with a cliff. We won’t argue that skydiving isn’t an extreme sport, but when compared to the others on our list, it’s definitely a less extreme option for those wanting to enter into world of extreme sports and adrenaline rushes. 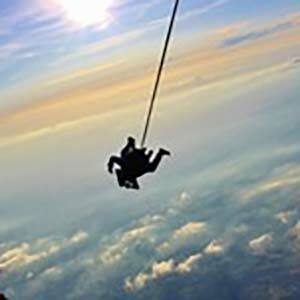 We can credit the reputation of skydiving as a relatively safe extreme sport to strict safety standards, training policies, and programs that have been implemented by the United States Parachute Association. When it comes to gear, we are grateful to the brilliant innovative minds of skydiving equipment engineers for consistent improvements to skydiving gear. Because of these combined efforts we have a much milder extreme sport with jumpers that can make lifetime careers out of the sport. Ready to step up to the plate and dip your toes into the world of extreme sports? 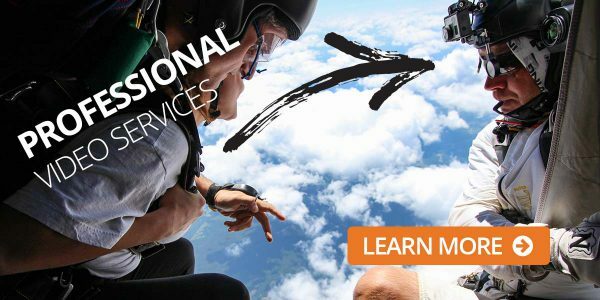 Contact Skydive Orange and set up your skydive today. Soreide K1, Ellingsen CL, Knutson V, “How dangerous is BASE jumping? An analysis of adverse events in 20,850 jumps from the Kjerag Massif, Norway.” J Trauma. 2007 May;62(5):1113-7. The first time you skydive is a tremendous event in your life. And I am so lucky to have found Skydive Orange.